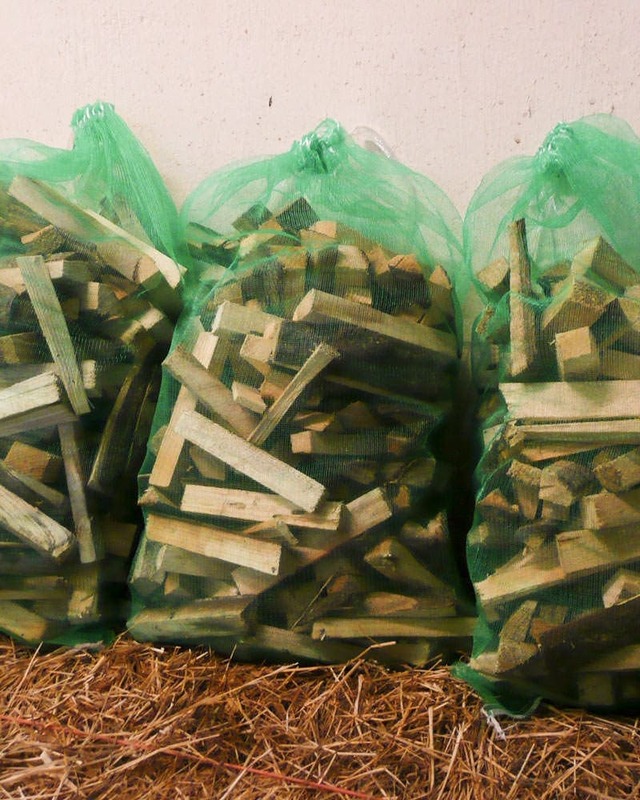 Everything you need to get started burning logs. 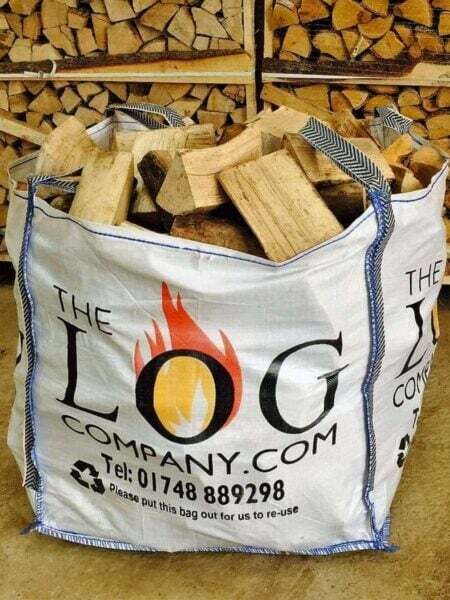 Most importantly the logs, a bag of hardwood and a bag of kiln dried hardwood. 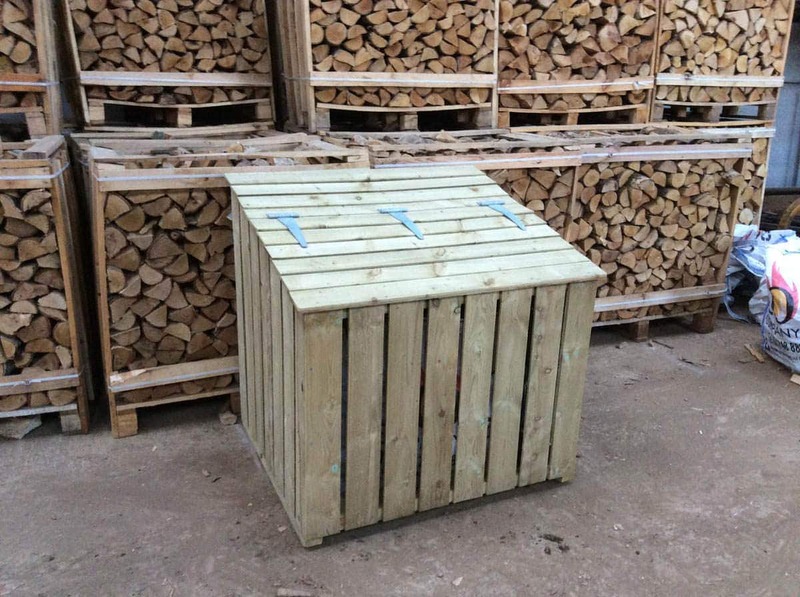 A log store to keep the weather off them, 3 nets of kindling and pack of Flamers x24 firelighters, all delivered together and offering a great saving over buying them individually of more than 10%. 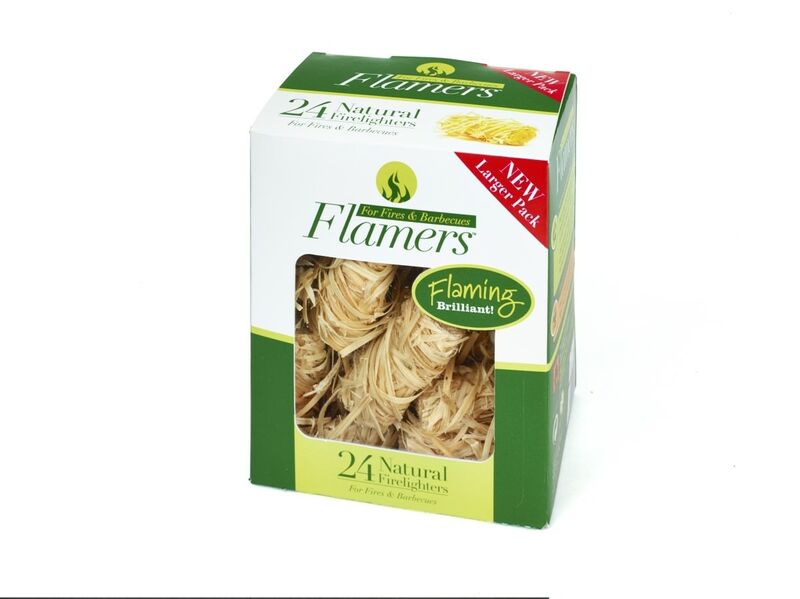 Everything you need to get started burning logs. 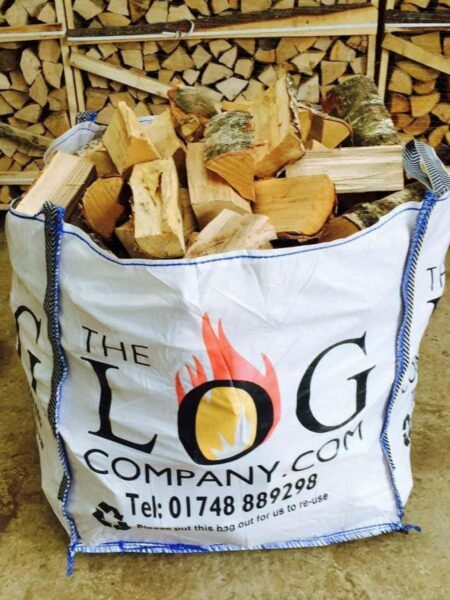 Most importantly the logs, a bag of seasoned hardwood and a bag of kiln dried hardwood. 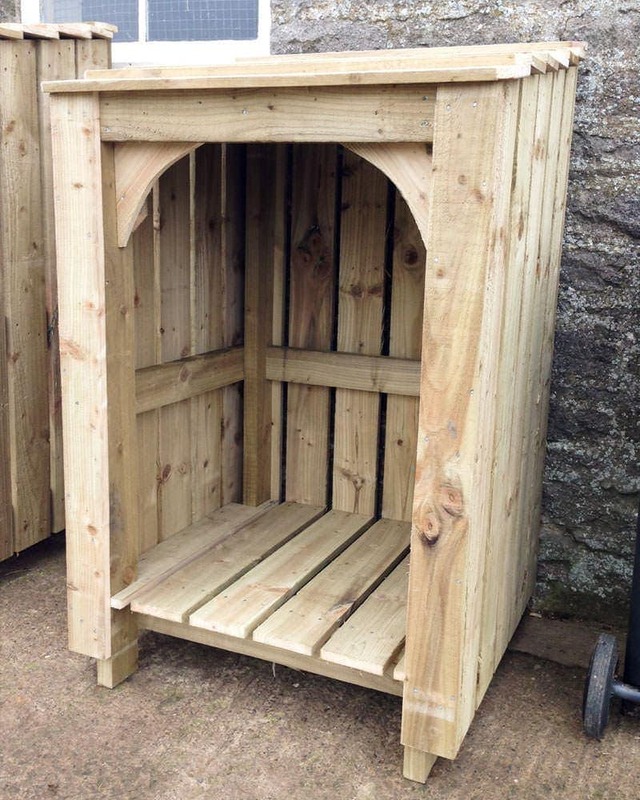 A log store (select size below) to keep the weather off them, 3 nets of kindling and pack of Flamers x24 firelighters, all delivered together and offering a great saving of more than 10% over buying individually products. 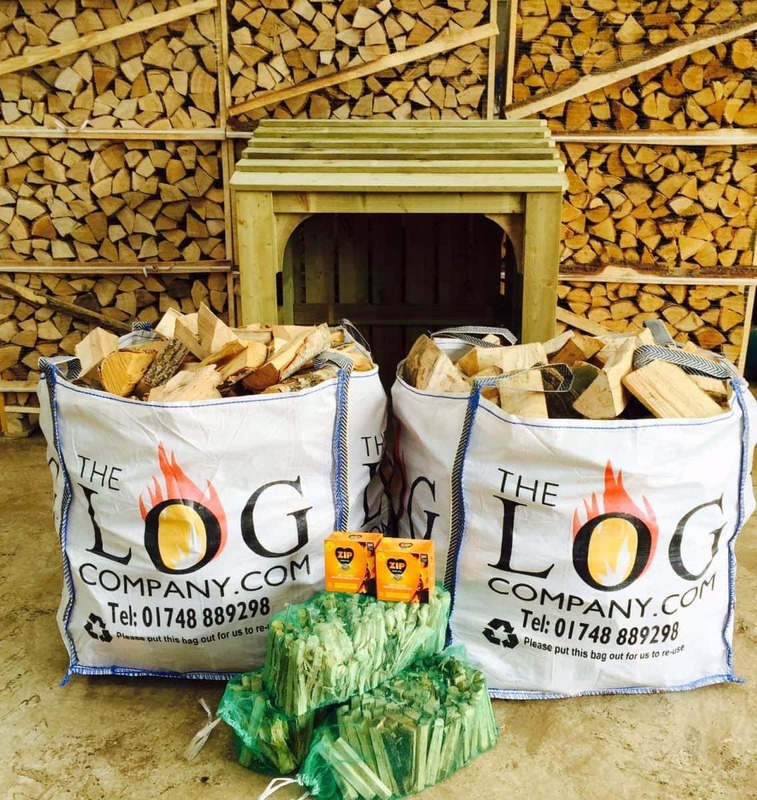 We recently installed a log burner in our sitting room, after many years of discussions about the pros and cons of log burners! 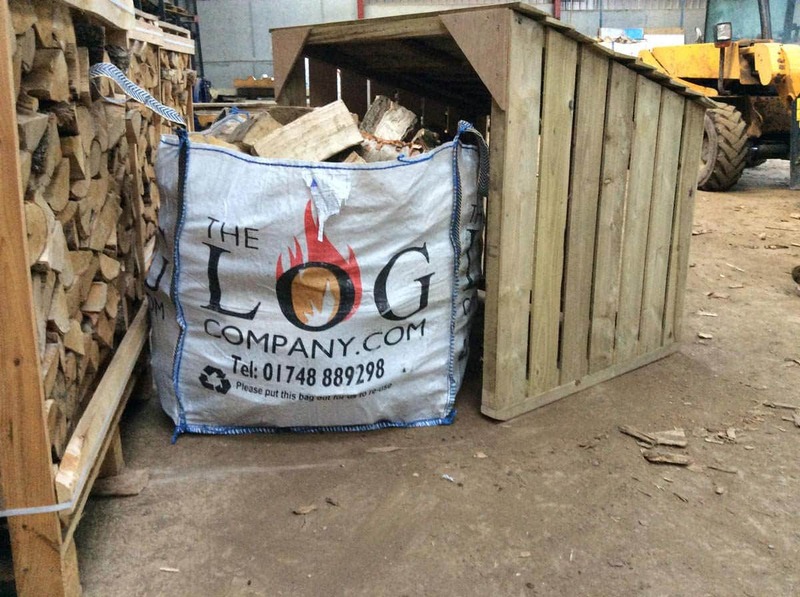 We then invested in the log burning starter pack from The Log Company. 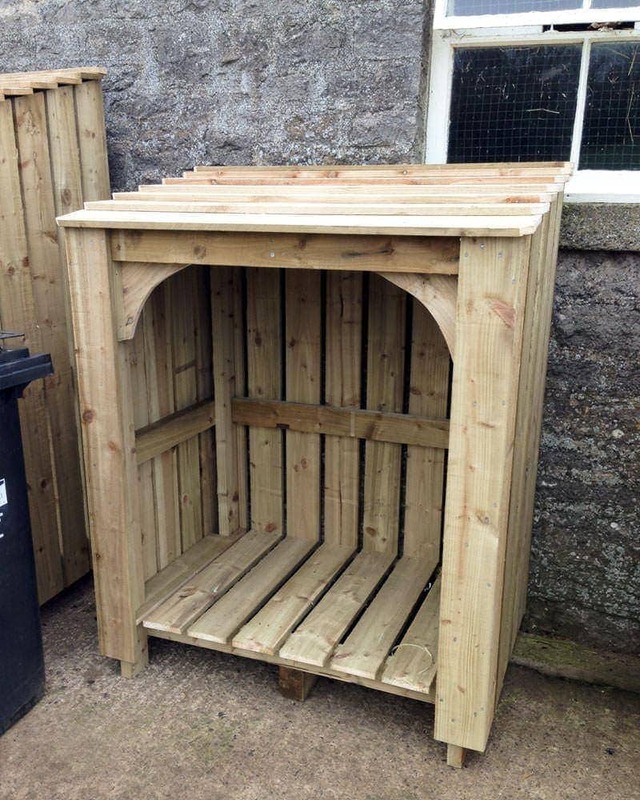 Such good value for a huge amount of stuff. 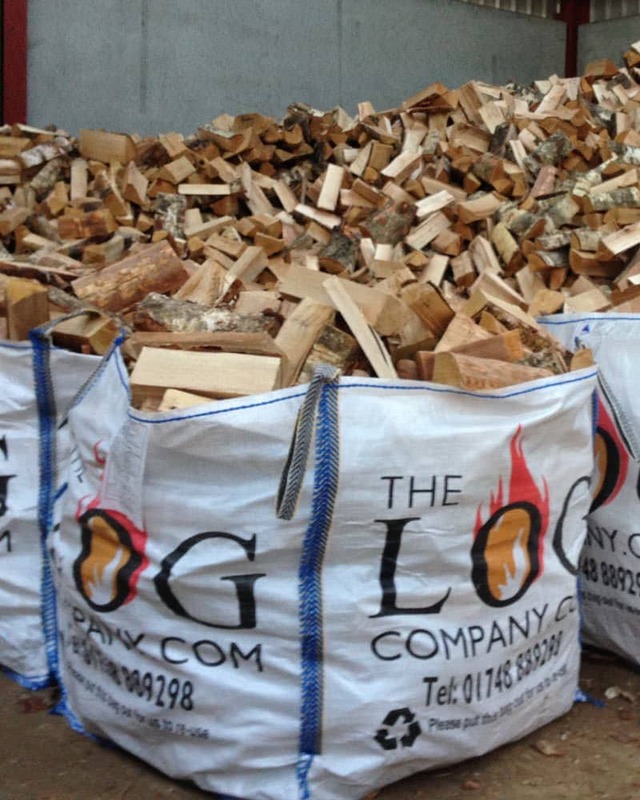 The logs burn so well on our new log burner, no mucky glass from damp logs and the log store looks great outside our garage.